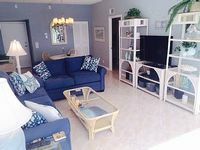 Formerly the Dolphin Lodge, these cottages are now beautiful island retreats! 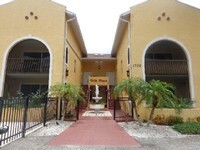 Recently Updated Beautiful, Clean 2 Bed, 2 Bath Condo, Your Home Away From Home! 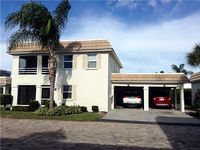 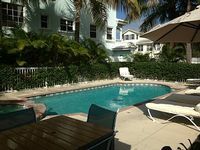 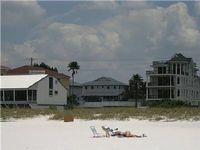 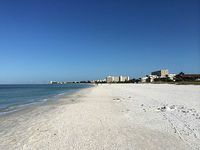 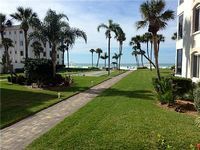 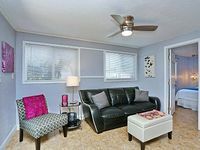 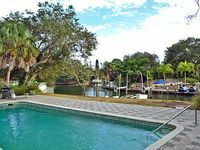 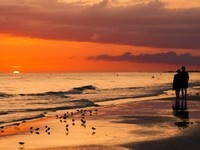 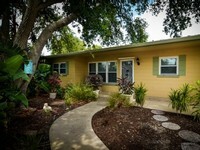 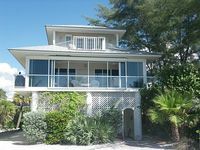 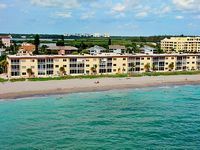 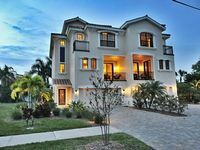 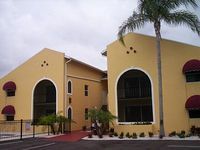 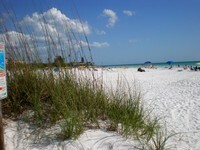 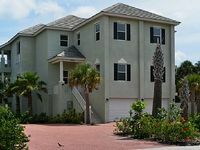 A Great 2 Bedroom 2 Bath furnished Siesta Key Florida Condominium! 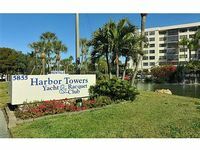 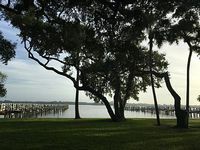 2 Bedroom & 2 Bath Designer with Ocean Views and walk to the Beach!